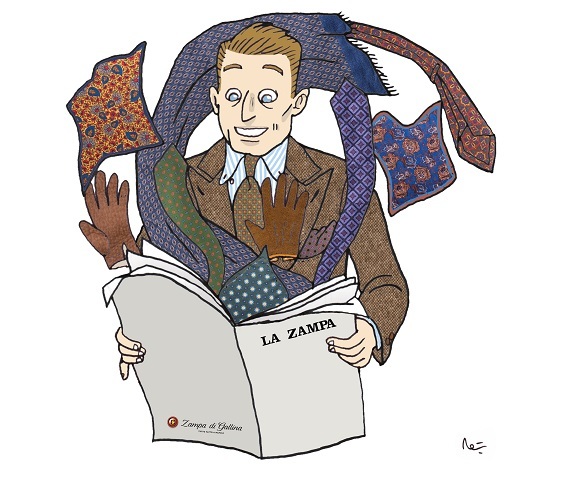 Some of the most famous shirtmakers have made history, and strongly influenced how the gentleman's way of life: Charvet in Paris, Turnbull & Asser in London, and Anna Matuozzo in Naples. Amongst all these great shirtmakers, Anna Matuozzo plays a special part. Her studio, unlike the big workshops of Paris or London, is located in an appartment of Gramsci street, in Naples. 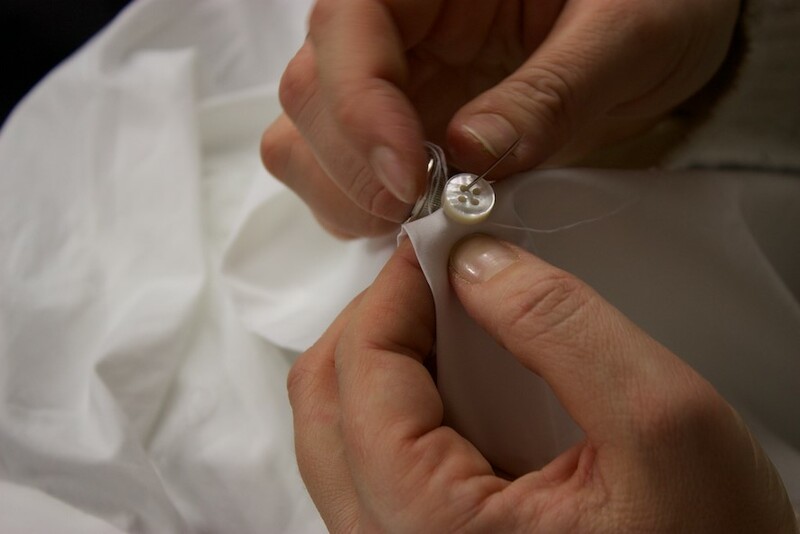 Supported by the best clothiers, Anna works with the most beautiful materials to create little sartorial jewels. She had the opportunity to work for the famous Rubinacci family, especially with Mr. Mariano RUBINACCI whose considered by Anna as a very elegant man, with a great sense of elegance. Signora Anna Matuozzo grants us with an exclusive line of shirts and polos shirts entirely made in her studio, in Gramsci street. 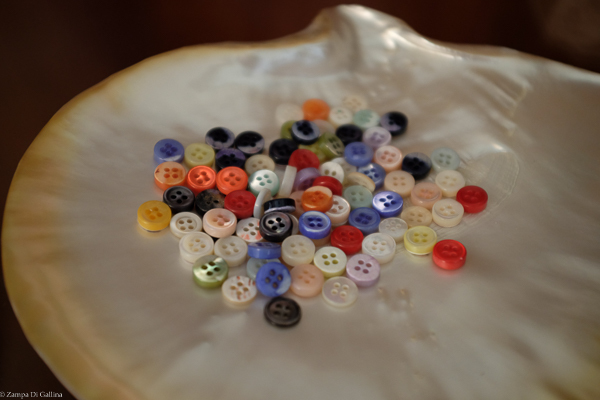 Each piece is especially made for the client, who can choose the fabric, the shape of the collar, the shape of the cuffs, and can also have his initials sewn on his shirt.